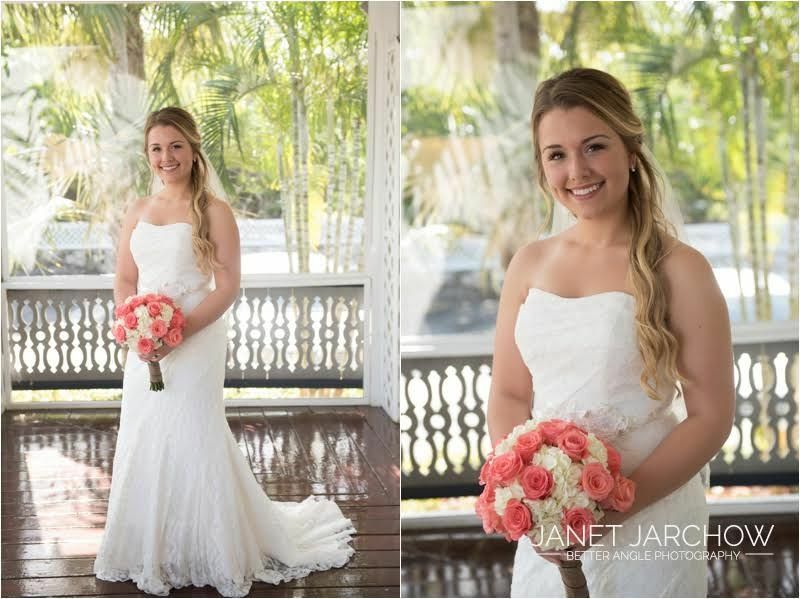 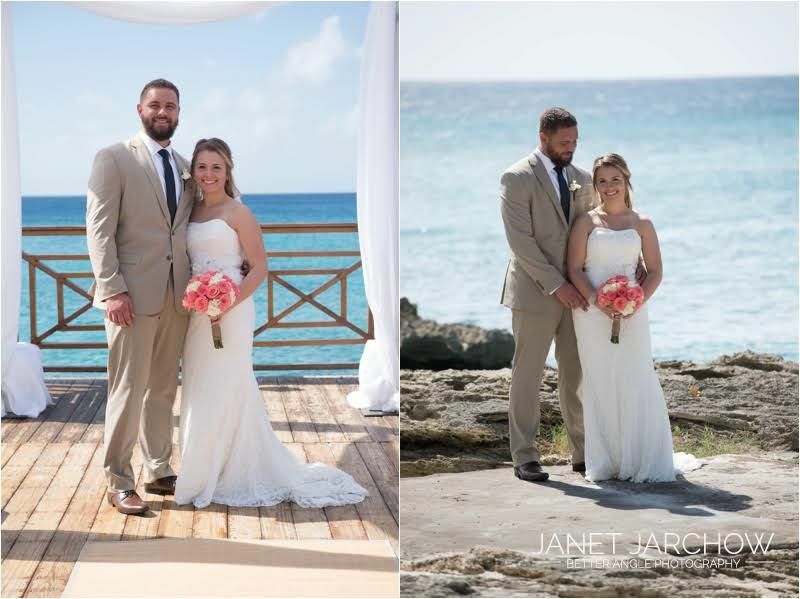 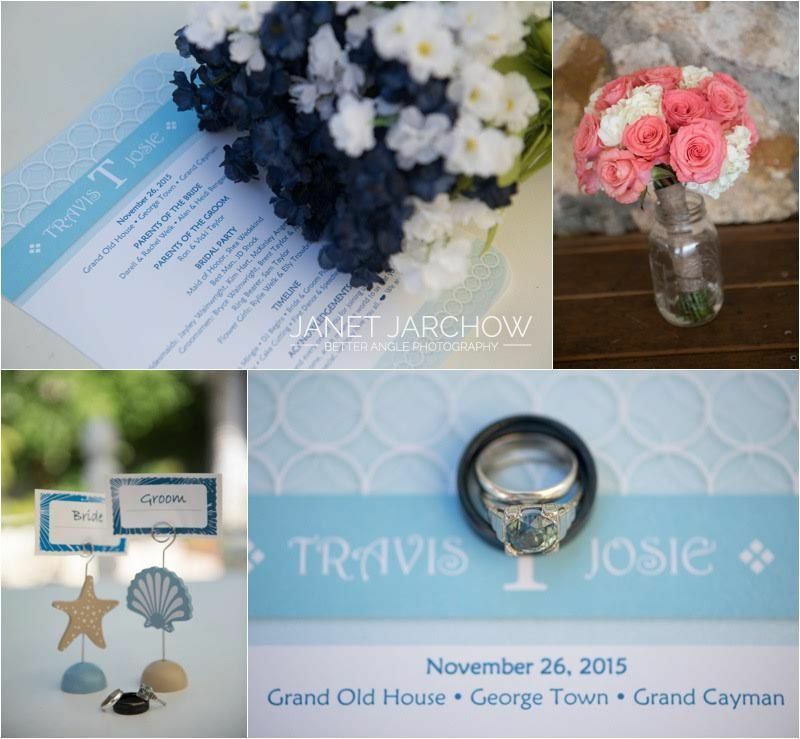 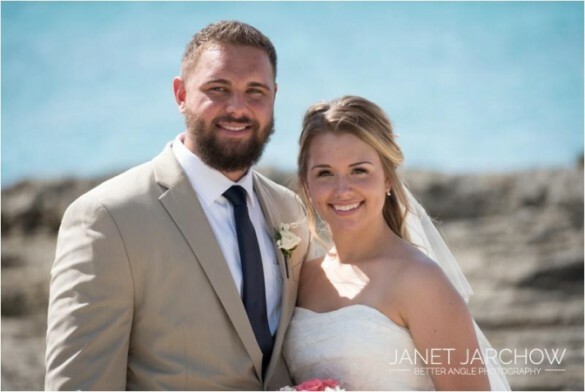 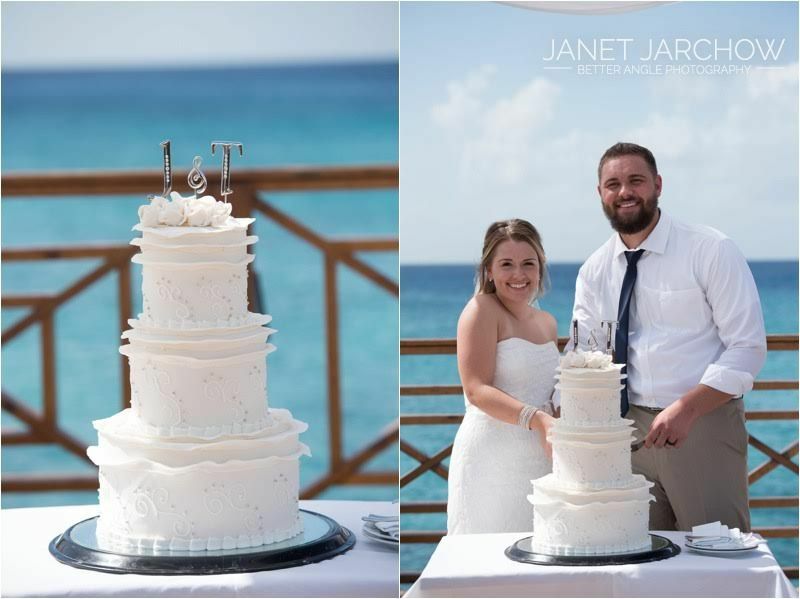 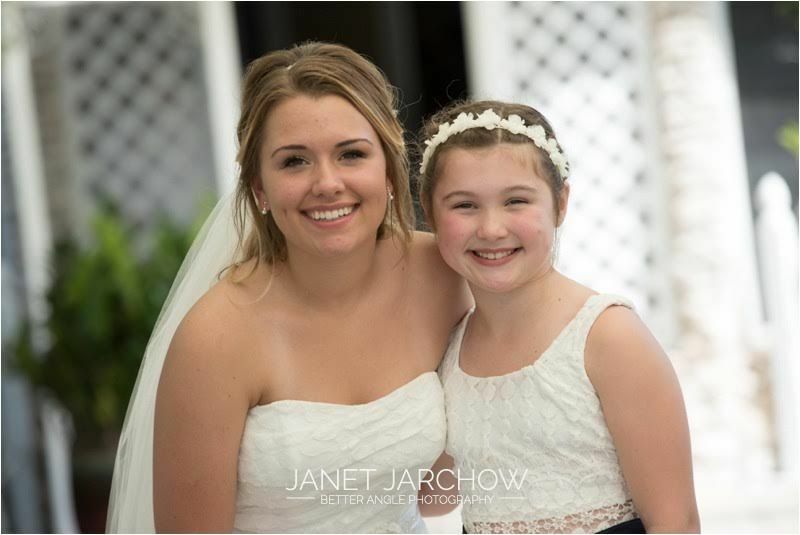 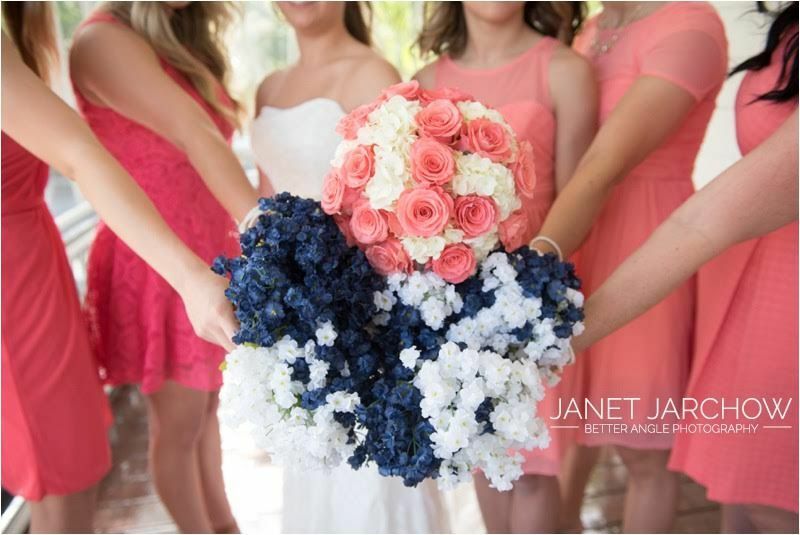 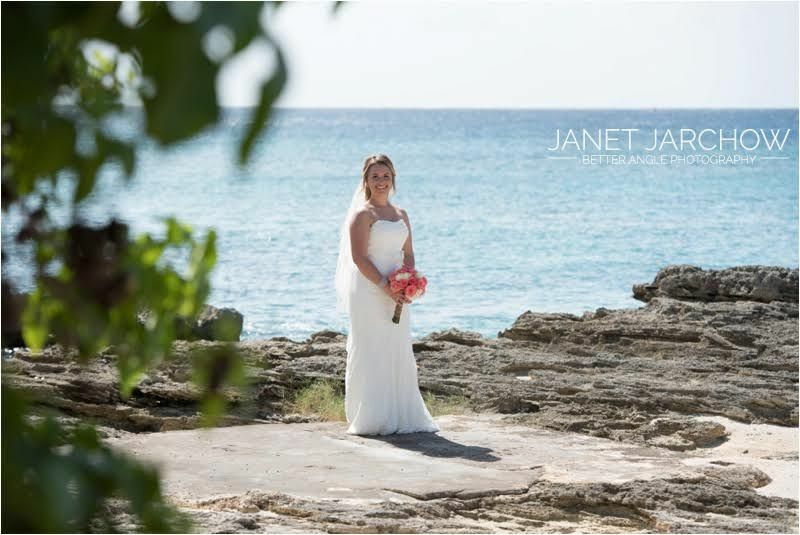 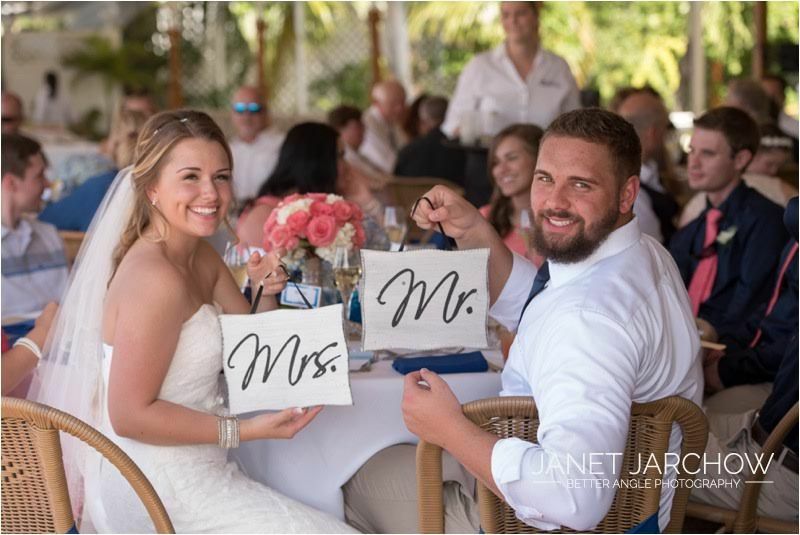 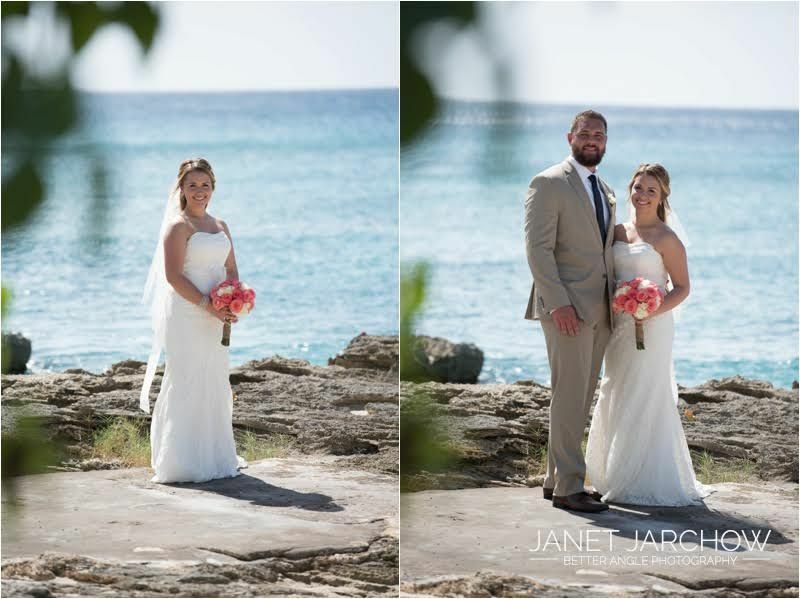 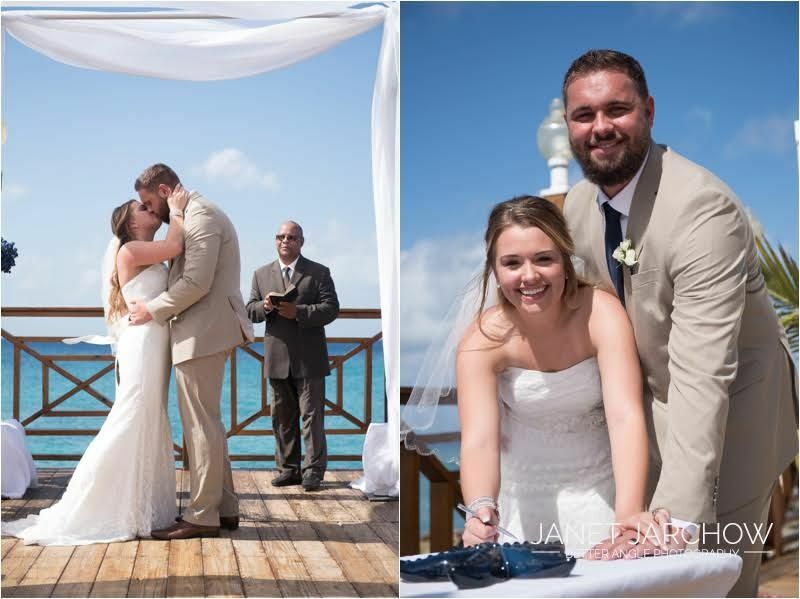 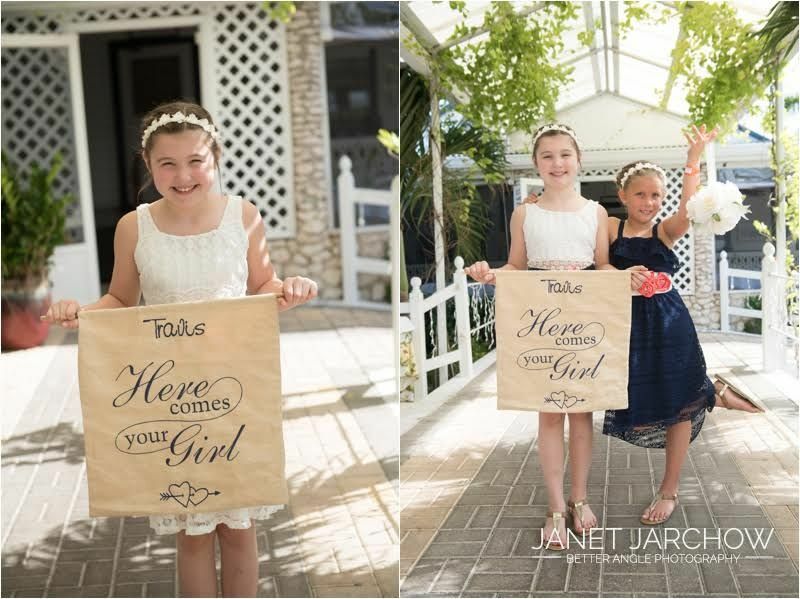 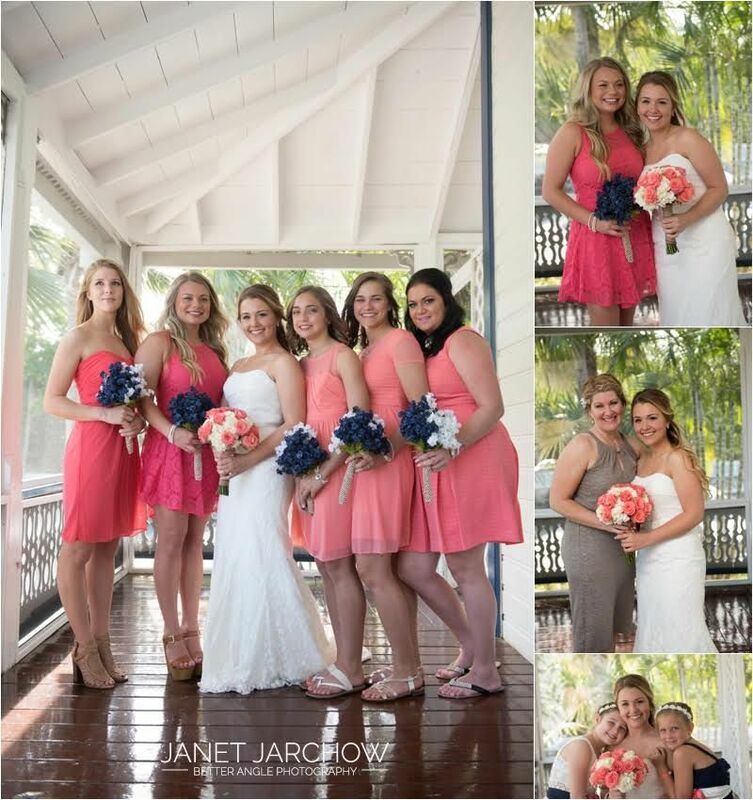 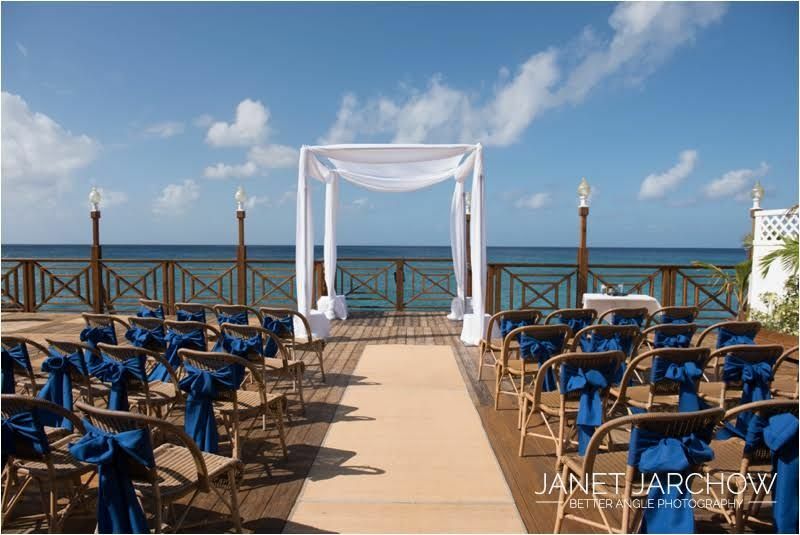 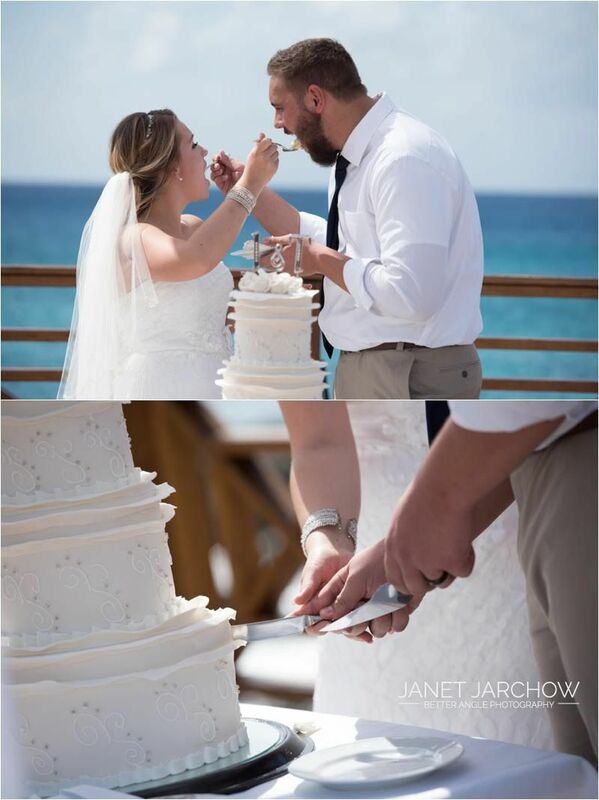 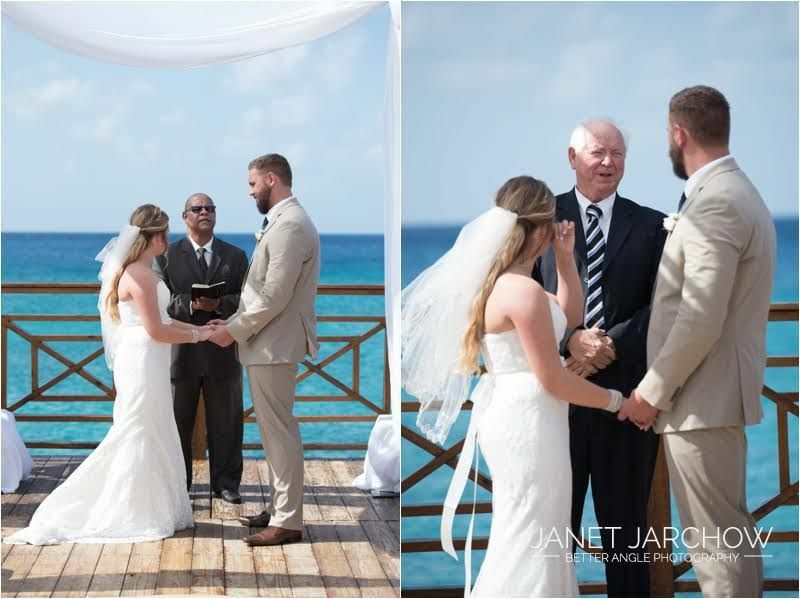 Josie and Travis traveled all the way from cold Alaska to exchange vows in the Caribbean. 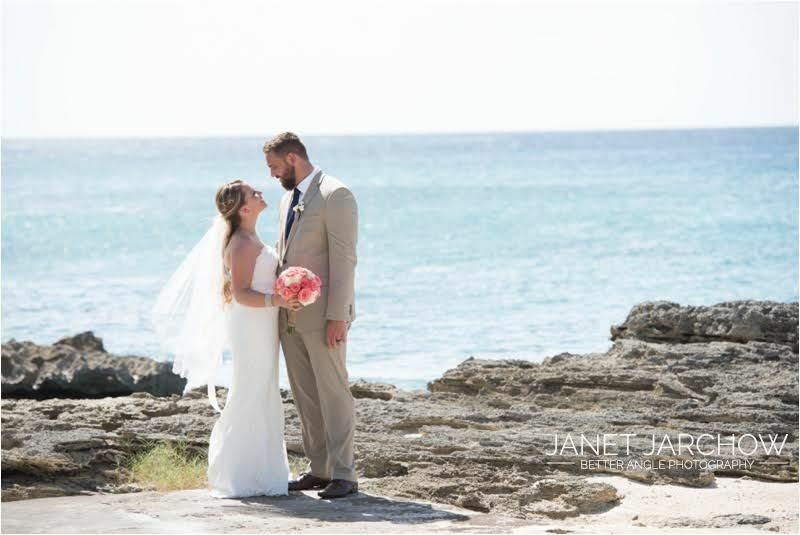 After some rainy days, fortunately the sun came out on their wedding day! 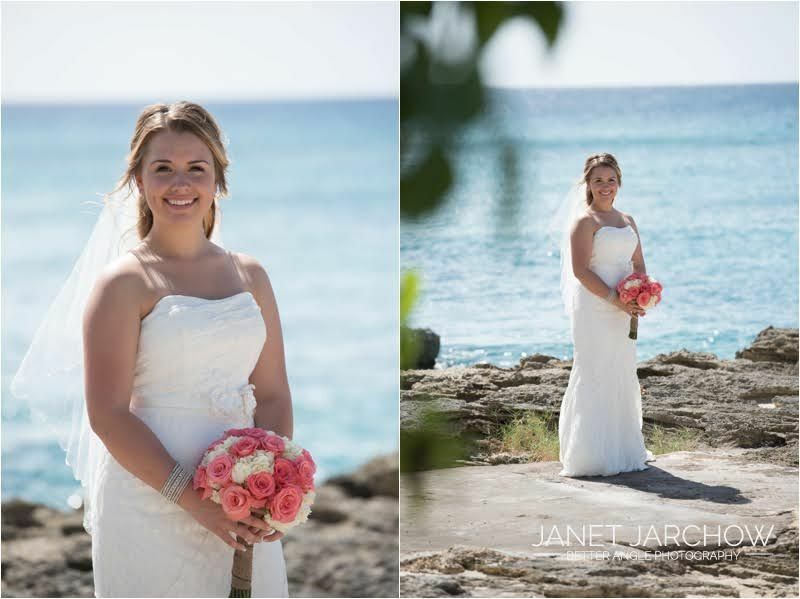 Arriving with the Norwegian cruise line, Josie arrived early to get changed into her wedding dress. 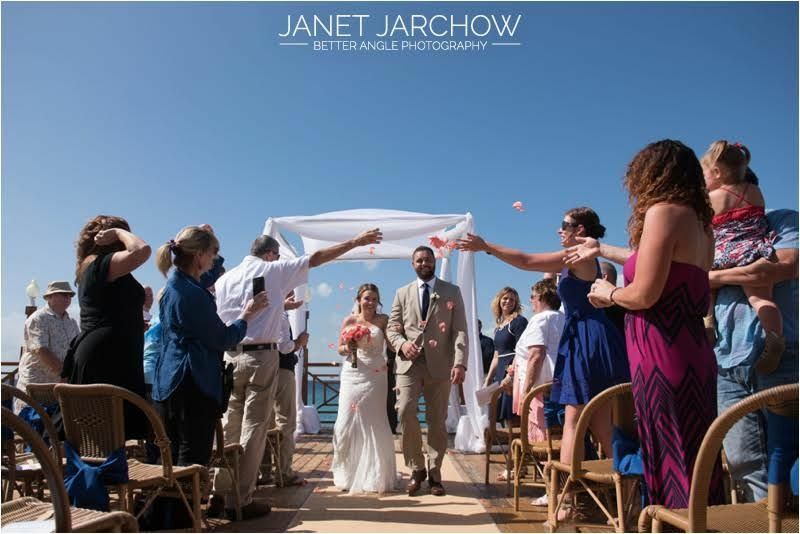 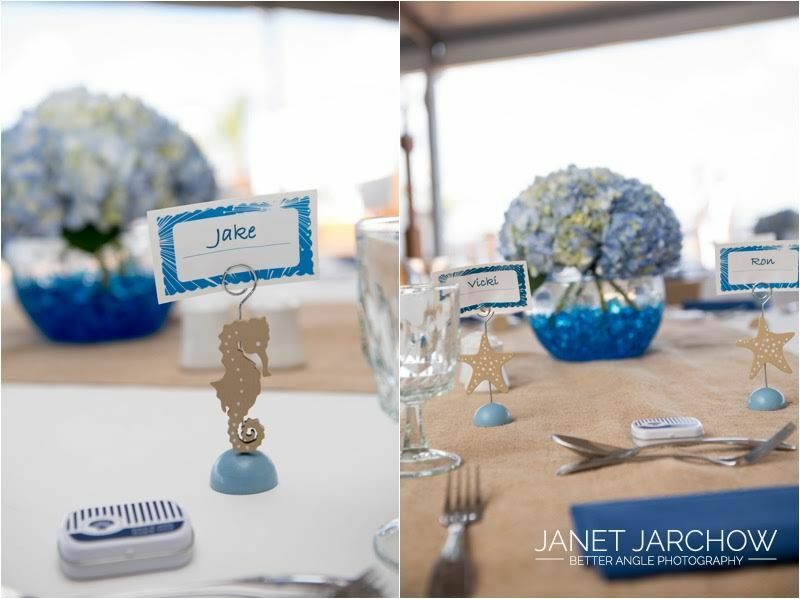 After also the groom and guests had arrived the ceremony took place on the dock of the Grand Old House. 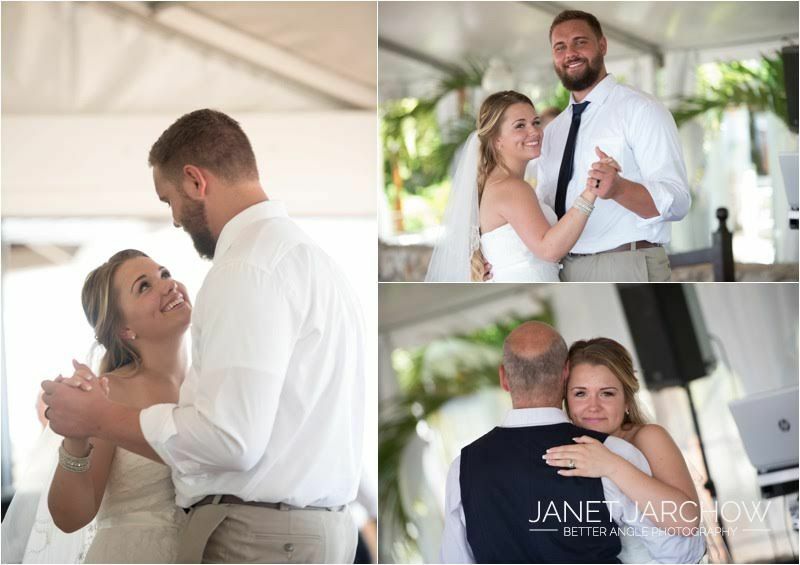 Afterwards lots of pictures were taken, DJ played and a nice lunch with wedding cake for dessert was served. 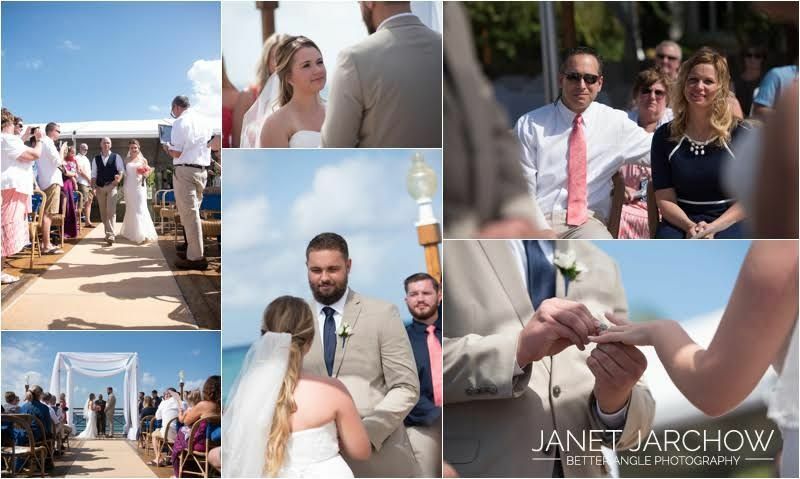 Perfect day with many long lasting memories!